In the current form of 3D Linear-Logic & 5-Senses-Only Construct 'education' we are indoctrinated with, all history be it Human History or Cosmic History is treated accordingly -this eliminating precisely the possibility of awareness belonging to a different and more advanced form of Consciousness-. Strictly from a software computer point of view, when one does experience a terminal breakdown of our operating system (or even more commonly a failure to start), a function known as Restore-Point can be used to TIME REVERSE BACK into a point where the malign changes were not "yet" made to the computer program, so that all comes back to normal "as it was" before. 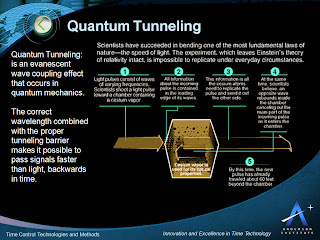 IF THE 3D REALITY IS A SEMI-VIRTUAL MATRIX RUN BY AN AI QUANTUM COMPUTER (WHICH THE GREEKS LABELED AS "DEMIURGE", AS AN ORGANIC AI-ENTITY OR EVEN A BEING) THEN THIS "RESTORE-POINT" ATTRIBUTE OF ALL AI COMPUTER PROGRAMS TO BYPASS THE FORWARD FLOW OF "TIME" AND REVERSE ITSELF UNTO A PREVIOUS "SAFE-POINT", WOULD BE THE ULTIMATE MOST ADVANCED TOOL AS EMERGENCY DEFAULT MODE TO CORRECT ANY MALIGN TERMINAL OCCURRENCES. YOU WILL NOTICE THAT "TIME" OR THE CHRONOLOGICAL "CLOCK/CALENDAR" IN A COMPUTER PROGRAM DOES NOT BIND IT TO IT, OPERATIONS OVER IT ARE POSSIBLE AT ALL TIMES. BUT ON ANOTHER SIMILAR BUT ALTERNATIVE SCENARIO, THE SAME CAN BE CONCEIVED AS "TIME-TRAVEL" BACKWARDS, ONLY IN THIS CASE ONLY A "PORTION" OR SUBSET OF THE ENTIRE 3D REALITY TRAVELS BACK TO BE SAVED, WHILE THE REST OF THE REALITY PERISHES OR IS SEVERELY AFFECTED. 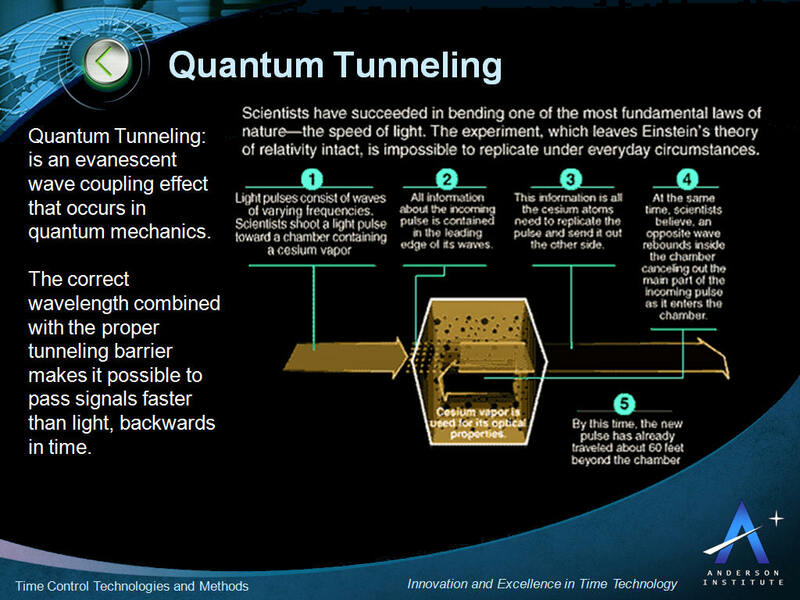 THIS IS KNOWN AS "QUANTUM TUNNELING", AND INVOLVES NOT COMPUTING SOFTWARE BUT MANIPULATIONS OF THE CONSTANTS OF MATERIAL PHYSICS. WHETHER THIS "PORTION" OR SUBSET IS A FEW PEOPLE, A FEW SHIPS, A FEW AREAS, JUST ONE PLANET, OR JUST A SOLAR SYSTEM, ETC, ARE THE MANY VARIATIONS OF THE ISSUE. "TIME TRAVEL" UNDER THIS DEFINITION, IS "SELECTIVE" -ALWAYS ENGAGING SMALL UNITS OR PORTIONS OR BEINGS IN THE OPERATION-. In this latter "Time Travel" alternative procedure (of "ARK" agenda), as Time is manipulated via matter & energy, it leaves a MEMORY of it, as Consciousness can RECORD in a literal sequence what took place. Whereas in the former procedure of software computing full System-Restore via a targeted return to a safe Restore-Point (as another form of "ARK" agenda), AMNESIA might be the predictable collateral damage. 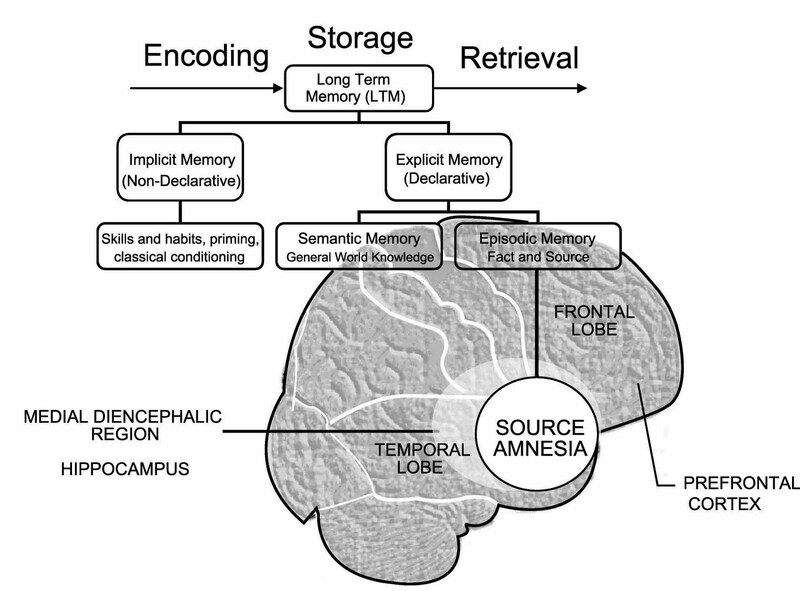 We can view this as a computer keeping a "non active" Memory of all the events, yet the user selecting to activate only the targeted Restore-Point and on as the "perceivable chronology". This leaves all kinds of open questions regarding the mode of operation of Human Memory, as a much more multi-dimensional approach to it. WERE THESE COLLATERAL DAMAGES OF ANCIENT EMERGENCY "ARK" AGENDAS THE REASON OUR CURRENT INCARNATING HUMAN CONSCIOUSNESS IS SPLIT INTO PARTIALLY SEGREGATED MODES OF "CONSCIOUS", "UNCONSCIOUS", AND "SUBCONSCIOUS" (OR EVEN FURTHER "META-CONSCIOUS"), IN RESPECT TO HOW THE PERSON EXPERIENCES THE "HERE & NOW" MEMORY OF HIMSELF AND REALITY IN PROGRESS IN REAL TIME...? In other words, any split-point operation in Space/Time might involve both an inherent physical alteration risk -what we could term a possible "Rapid Evolution" and its inverse as "Rapid Devolution"-, but most typically a prevalent "Active Memory Split" effect, whereby relevant portions of the Memory Retrieval go into deeper strata (or invisible "Background Processing" in the computer software analogy), these portions for ex (but not exclusively) fractally corresponding to the portions that were "skipped over" in the Time-Travel scenario. Because "ABSOLUTE TIME" is always recorded at a deeper level, it just cannot be "fully erased", not in the gross 3Density/Dimension level at least. Whatever Sequences and Time Flow vectors were, continue somehow to still run, only at a deeper strata or parallel zone of Memory Retrieval. From this point of view, people as me who engage in these extrapolations of "other" possibilities of reality & history (both human & cosmic) by tweaking the so called 'normal' but truly damaged current state of consciousness, are quite simply accessing the non-active background-hidden or Subconscious Memory Banks. 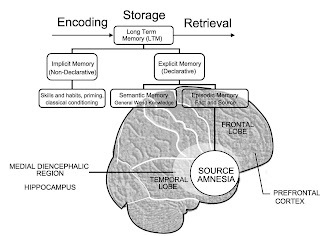 Some have labeled these Memory Banks with fancy names like "Akashic Records" and such, yet there might actually exist a long series of different sets of layered Memory Banks, pertaining and in direct proportion/relation to the many "Restore-Points" and/or "Time-Travel" ARK agendas that were effected at different moments. 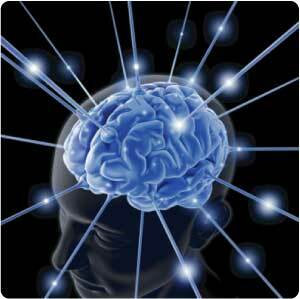 access large swaths of your cosmic memory...? which cannot remember much of anything really...? 1 MATRIX REAM OR MULTIPLE YUXTAPOSED REALITIES...? 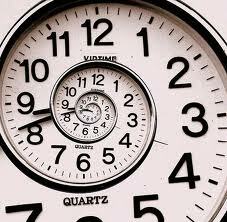 If you have been reading this blog for a while, perhaps the strangest recurring statement on my part has been that "POSITIVE SYNCHRONICITY" -including Synchronic Language of the liberating epiphanic kind- most of the times actually comes FROM THE FUTURE...! 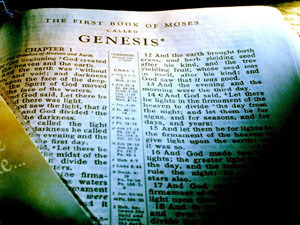 This is why when people foolishly seek to try to explain Language as a Philology exercise (derived from past history), they simply cannot comprehend the existence of Gematria, it stands as non computable to them under than mindset utterly trapped in the material 3D illusion of linear straight sequential "time". BUT WE HAVE TO EXPAND THAT AWARENESS OF REVERSE TIME DIRECTION INHERENT TO THE SYNCHRONIC SUBSETS OF LANGUAGE, TO THE VERY EXISTENCE OF THE MORE EVOLVED & ENLIGHTENED PEOPLE AMONGST US; THAT THEY IN TURN ALSO COME FROM THE FUTURE...! IN THIS SENSE, EACH AVATAR TYPE OF INDIVIDUAL IS A YUXTAPOSED INCARNATING "RESTORE POINT" FROM THE FUTURE, AVERTING A SOCIETAL OR SPECIES DEFAULT INTO DEVOLUTION OR DISSOLUTION, ATTEMPTING TO BYPASS A DEAD END EVOLUTIONARY CUL-DE-SAC. THE MATRIX THEN WILL TREAT THESE ENLIGHTENED INDIVIDUALS INCARNATING FROM THE FUTURE, AS "INFECTIONS" TO ITS PROGRAM, AND WILL PROCEED TO ATTACK THEM ON A PERMANENT BASIS FROM THE VERY MOMENT THEY ARE BORN -OR DETECTED-, FILTERING THEM OUT OF EXISTENCE, SIMULATING THEY DO NOT EXIST IN THE PROGRAM, AND THUS BOYCOTTING EACH AND EVERY SIGNIFICANT OR TRACE LEAVING ACTION THEY ENGAGE IN. BECAUSE THE MATRIX PROGRAM IS TRYING TO AVERT THE MULTIPLE "RESTORE POINTS, SEEKING TO MAKE SURE THE DEADLY DESTRUCTIVE COURSE IS KEPT. 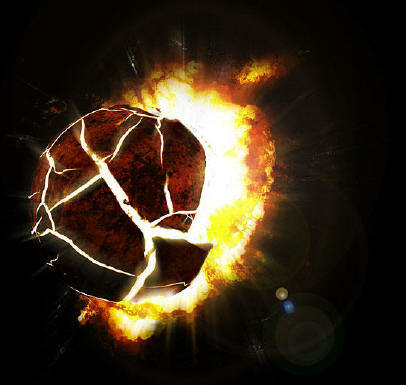 Why destructive, the course path of the Matrix...? 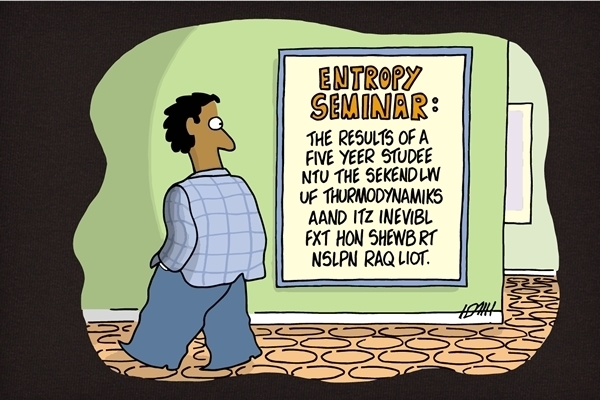 Early on scientists already detected a negative constant to all energy systems, which veer towards chaos and destruction, called Entropy -as a direct result of the structural tendency to "maintain" status or course-. 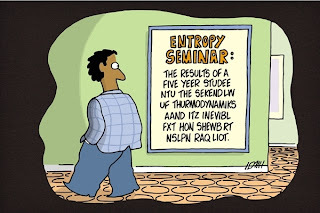 In the illustration above, we can extrapolate such Entropy as a "dementia" proclivity of all neuro-linguistics, which eventually fall apart into Unintelligibility unless they are counterbalanced by SIGNIFICANT or MEANINGFUL linguistics brought on by Positive Synchronicity form the future (in out 3D Matrix perspective). WE CAN BE SURE THAT ENTROPY AS A VECTOR MOVING TOWARDS DEMENTIA & UNINTELLIGIBILITY WHEN DEPRIVED OF THE "INTRUSION" OF POSITIVE SYNCHRONICITY FROM THE FUTURE IS A FACT, SIMPLY FOR EX LOOKING TAT THE MYRIAD OF DISCORDANT LANGUAGES THAT EXIST ON EARTH; ONLY IN INDIA THERE ARE HUNDREDS OF DIALECTS. Yet from the extrapolation I am here proposing, the ability of neuro-linguistics to beat Entropy and Division, is a result of a synchronic fractal action from the future (from higher dimensions), i.e. the spiritualization of the 3D material Matrix. Thus the Matrix can FAKE false spiritual beings for ex incarnating persons who do a lot of seemingly beneficial work based on reach & quantity, not on quality' but it cannot fake spiritual quality, which hallmark is the correction of devolving spirals, through "Restore Point" intrusions to the neuro-linguistic construct, from the future -because that would deactivate its matrix programming-. In other words, true spiritual positive evolving people are recognized not merely by their work "on the outside" of things (as for ex mainstream media always proposes as the only kind of "hero" or "saint"), but distinctively for their peculiar emphasis in their work "on the inside". Spiritual people end up in neuro-linguistics, sooner than later, and this is how you know who and what they are as positive harbingers of corrective change from devolution to re-evolution. Whenever the 3D Matrix tries to fake this neuro-linguistic "Restoration" work, it rings hollow or phony and merely becomes sheer hypnotism (like typically Obama's utterly phony Hope & Change hypnotic memes, or the myriad of similar mind trojans along the lines of mass brainwash). No "Restore-Point" (Restoration) can come from the 3D Past; it is precisely the anchoring of human consciousness to the Past, which perpetuates Entropy & Division into fragmentation of consciousness, ad infinitum. And conversely, it is only when consciousness reverses the time-direction and come into the 3D Matrix from the Future as "POSITIVE SYNCHRONICITY", that a "Restore-Point" is facilitated and/or achieved within the neuro-linguistic construct of the Psyche. This is why this blog matters, and why understanding Gematria is so crucial; because the negative entities hiding behind the 3D Matrix utilize a deviant devolving form of "NEGATIVE SYNCHRONICITY" (which they view as Black magic or illuminati sorcery stemming from the destructive factions of the Atlantean Priesthood), to forever repeat the past in a perpetual "Bust & Boom" cycle -as that type of negativity anchored in the Past can only lead to Entropy and Fragmentation/Destruction, only the speed of which can vary and is manipulated to slow down or accelerate by these negative false sorcerers-. THEY CALL THIS "ORDO AB CHAO"
In the Energy aspect, the Entropy manifests as not a conservation of energy, but as a spiral into depletion of energy; they hide this also -since it would expose the underlying Vampiric need to feed of others-. Yet it is a simple elemental fact that can be observed by all, that whatever original reality program ever existed as a stable conservation of energy stasis, at some or many successive points got hijacked, and a constant spiral into energy depletion provoked an ENERGY DEFICIT in all living creatures, forcing all to feed of each other (the so called food chain, vampiric by definition). The food chain cannot be denied, and that it leads to death cannot be denied either, thus the entire discourse about the 3D reality being defined as a conservation of energy paradigm, is baloney -a fairy academic tale to cover the truth of vampirism as a result of entropy and spiral into depletion-. Only we seem to perceive the opposite, that we come "from the" Past, and go "to the" Future; since our consciousness is LOCKED into the former Material Externalization mode, this is the way we "perceive" the GOING TO the Past as COMING FROM it. But in true higher dimensional reality, any time we engage in 3D materialization (any action in strictly 3D will and terms), we are definitely NOT coming from the future, but regurgitating a perpetual going to the Past, albeit hypnotically convinced we are going toward the Future. Get it...? Like being lost in a maze of mirrors, all directions reversed; an IMAGE forms in a MIRROR, and the 3D Matrix is a quantum computing projection that tricks us into believing we are the image, not the real self which we have lost the ability to apprehend. In this sense we have become Doppelgangers of our own selves, perceiving our own selves as in the mirror image, not the real self; this is how all the "Time" directions in Consciousness get to be reversed. All of us who don't feel at HOME ( "HO-MI" ), do so because we know we are not brain computers having a spiritual experience but conversely we are spirits having a momentary material experience, have an aversion to the whole HORROR of the MIRROR consciousness projection in the quantum program. Whereas those who are of Robotic origin or of strictly Clone origin and are seeking merely the sensations of a fleeting climactic pseudo spiritual experience (always searching for the spectacular, always from the point of view of Ego), enjoy all of this and fell right at HOME in the 3D Matrix, like a fish in the water so to speak. And these are the types all media promotes as "real", what TV and most cinema and entertainment and politics and business and lifestyles are about, at the very deliberate exclusion of TRUE THEOMORPHIC BEINGS, who are for all practical purposes made to seem as "non-existent", and whenever their presence cannot be denied rendered as "crazy". THEREFORE ALL "RESTORE-POINT" STRATEGIES SUCH AS TIME TRAVEL OR CO9MING BACK TO A PREVIOUS SAFER POINT IN THE 3D MATRIX PROGRAM, ARE ONLY PATCHES AT BEST, WHILE THE ONLY TRUE RESTORATION, IS TO RECLAIM THE PROPER DIRECTION FROM THE HIGHER-SELF TO THE MANIFESTATION. AND THIS IS CONSCIOUSNESS- TRAINED FOR EX IN THE PRACTICE OF GEMATRIA, IN WHICH NEURO-LINGUISTICS ARE REVERSED AS SYNCHRONICITY COMING FROM THE FUTURE, HELPING US DETACH FROM THE LOWER (ROBOTIC OR DEMONIC) MIRROR PROJECTION OF OUR SELVES.